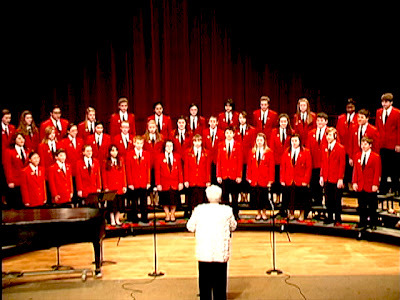 The American Prize, the series of new, national non-profit competitions in the performing arts, provides reward and recognition to the finest conductors and ensembles in America at the professional, college and university, community, church and secondary school levels. 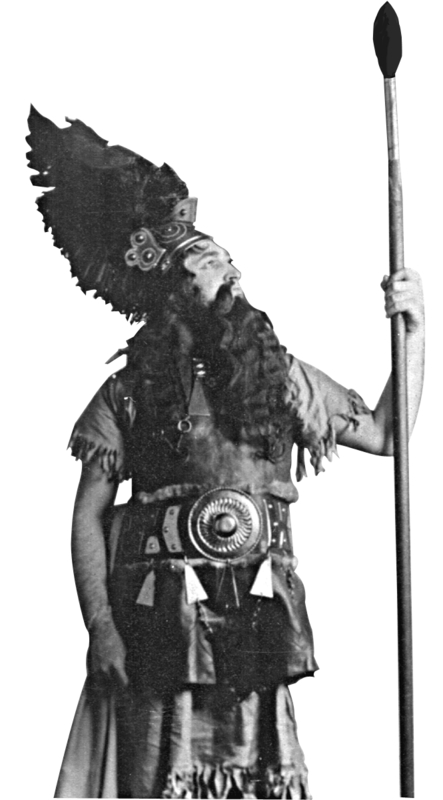 In addition to competitions for choruses and orchestras and their conductors, in 2011 there are new categories for opera and musical theater companies, concert bands and wind ensembles and their conductors, and in the unique field of orchestral programming. Postmark deadline for all categories is Tuesday, March 15, 2011. 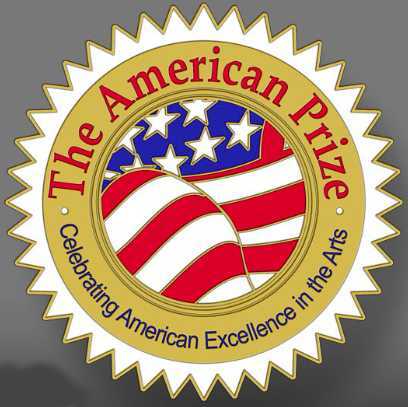 Complete information, application forms, philosophy and answers to frequently asked questions may be found on the website: www.theamericanprize.org, where 2010 winners are profiled. 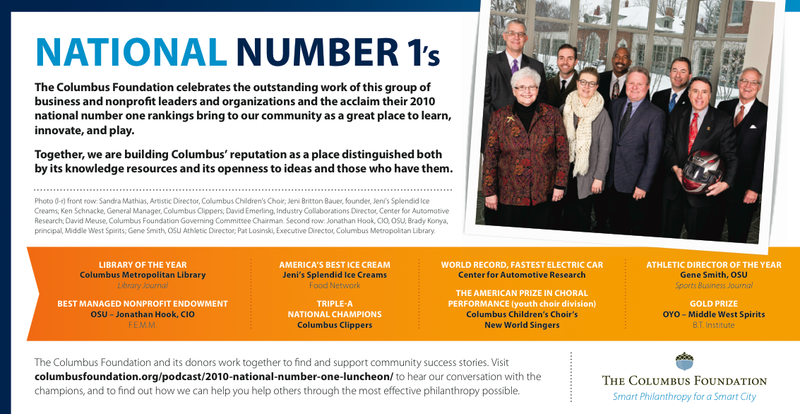 Last season, orchestras, choruses and conductors shared more than $2000 in cash awards as winners of The American Prize and were featured as winners not only on TheAmericanPrize.org, but in newspapers, magazines, websites, brochures and blogs. Ensembles and their conductors were honored by local communities and foundations for their award-winning performances; at least one 2010 winner plans to select other The American Prize winners to feature on the summer festival he leads as music director. There is no live competition. 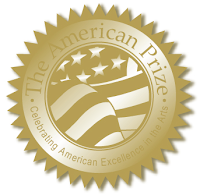 The American Prize is judged by a distinguished panel of noted professionals solely through recorded performances. Cash awards range from $100-$500, depending on the year, the category and the number of applicants. Judges' bios may be found on the website. Semi-finalists receive certificates, are announced to national media and to media contacts contestants provide. Finalists also receive written evaluations from members of The American Prize judging panel. Winners also receive cash awards, are featured on The American Prize website, where links will lead to excerpts of winning performances on our YouTube channel, soon to be active. The decision of the judges is final. 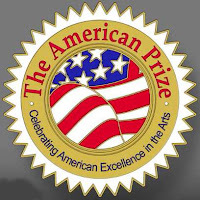 If you have specific questions that do not seem to be answered on the website, please email David Katz, chief judge of The American Prize, at theamericanprize@gmail.com or theamericanprz@aol.com. The American Prize is pleased to announce the semi-finalist women in the OPERA division: professional category. Finalists will be chosen from this list, from which the final winners of The American Prize in Vocal Performance Friedrich and Virginia Schorr Memorial Awards will be chosen. In addition to this blog listing, semi-finalists and their media contacts will be emailed this information shortly. To know exactly when finalists and winners in any category will be announced, please subscribe to our facebook or twitter pages. Maestro Katz commented on the quality of applicants, the depth and variety of repertoire. "At this point in the competition, the basic level of vocalism is very high, especially in the women's professional opera category (hence the long list of semi-finalists) It is going to make for a very exciting judging process. I have absolutely no idea who the final winner will be, but I know it will be someone very fine, indeed." The American Prize is pleased to announce the semi-finalist women in the OPERA division: college/university and high school categories. Semi-finalist women in the professional category will be announced later in the week. To know exactly when semi-finalists, finalists and winners in any category will be announced, please subscribe to our facebook or twitter pages. Finalists will be chosen from this list, from which the final winners of The American Prize in Vocal Performance Friedrich and Virginia Schorr Memorial Awards will be chosen. In addition to this blog listing, semi-finalists and their media contacts will be emailed this information shortly. Maestro Katz commented on the overall high level of applicants, the depth and variety of repertoire. "...it is already a very exciting competition." Happy new year to all contestants. The American Prize is pleased to announce the semi-finalist women in the ART SONG division: professional, college/university and high school categories. Finalists will be chosen from this list, from which the final winners of The American Prize in Vocal Performance Friedrich and Virginia Schorr Memorial Awards will be chosen. In addition to this blog listing, semi-finalists and their media contacts will be emailed this information shortly. Semi-finalist women in the OPERA category will be announced later in the week. To know exactly when semi-finalists, finalists and winners in any category will be announced, please subscribe to our facebook or twitter pages. Happy new year to all contestants. 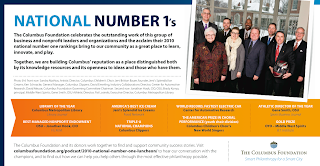 The Columbus (OH) Foundation has honored The New World Singers of the Columbus Children's Chorus, and director Sandra Mathias with special recognition for winning The American Prize in Choral Performance (youth choir division) as one of the city's National No. 1's. Congratulations!